The river flows through our lives affecting us in unseen ways. There are a special few who have added to its charm and contributed to its legacy. These men and women have enriched our lives with their contributions. From river pirates, writers, musicians, and steamboat pilots, their legacies will live on forever in our souls. Legacy of Steamer W.P. 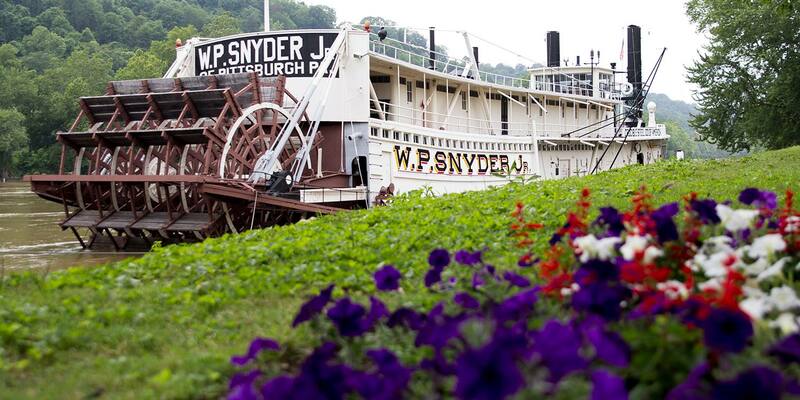 Snyder Jr.
From the banks of the Allegheny to the banks of the Muskingum: 100 Years of the W.P. Snyder Jr. Exhibited throughout the Ohio River Museum are a few highlights of the lives of these individuals. Some famous, some not well-known, all with special stories that help us appreciate the river even more. Can you find them all? 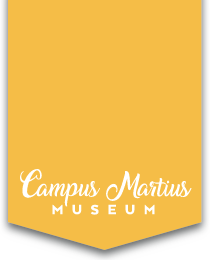 This exhibit focuses on Captain Cumberland W. Posey from Belpre, Ohio. In the late 19th and early 20th centuries Captain Posey, a black man, became one of Pittsburgh, PA’s success stories, owning and running several towboats, a bank, and one of the first black baseball teams. Truly a man of industry and finance. From our permanent exhibits to our outdoor exhibits and everything in between there are so many stories to tell. Don’t forget to ask about our guided tours!